Discussion in 'The Pub' started by Amplifier Owner, May 5, 2016. 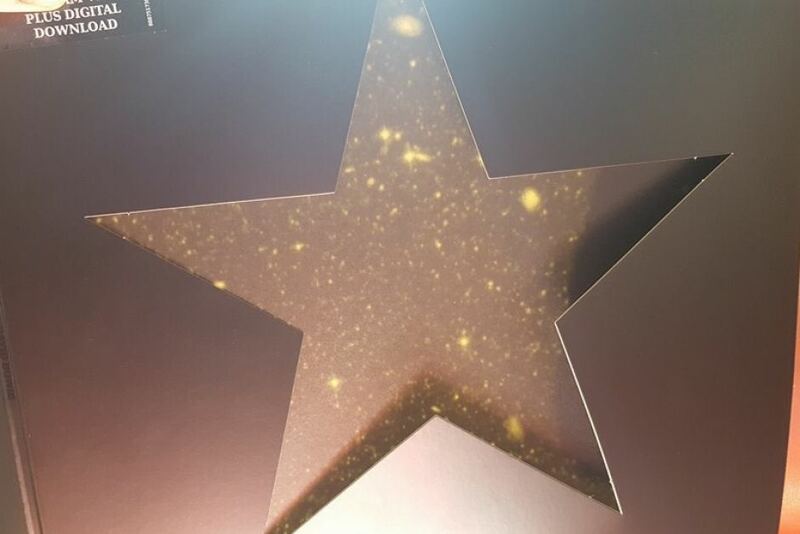 David Bowie's final album, Blackstar, reveals a whole constellation of stars when light is shone through the LP edition's gatefold. chopsley, grill, 65DuoSonic and 1 other person like this. cratz2, Average Joe, Jim S and 3 others like this.